Did you hear about this? King Abdullah of Saudia Arabia reportedly has decided to buy out Facebook and is willing to spend $150 Billion of the oil rich kingdom’s money to do so. The King, as was reported, is taking this drastic step in a effort to stop the middle eastern revolts which were being organized by groups over Facebook. The report has been published in numerous websites and news papers including some of the major news agencies in Egypt and Saudi Arabia. The story was first seen in DawnWires, which published the article about the Saudi King who intends to buy Facebook to end the revolt. 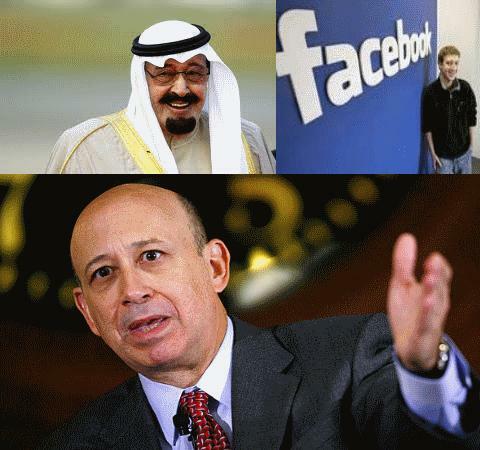 The article also said that Goldman Sachs had advised the Saudi King for a $150b deal to buy Facebook. Goldman Sachs has $50 million of its own money invested in Facebook. It also said that Goldman Sachs explained the King the benefits of buying Facebook and how it could be used to “cement” the King’s position “forever” and thwart the middle-eastern revolt. Later research from iTgrunts revealed that the news was infact false and was just a rumor stirred up by the site. So now you can go back to updating your statuses! Facebook Shutting Down on March 15 ? Muslims to quit Facebook on 21st of July? Previous Don’t Buy iPad 2, Apple Staffer reveals iPad 3 is the Real Deal! Next How does it feel to be Inside Google’s Driverless Car!